Almost 40 years afters the first signs of hip-hop began to show in the United States, it’s historical and cultural relevance is undeniable; the culture grabbed the World’s attention and essentially never let go. Although still underrepresented in a lot of formal institutions, you can now find hip-hop history and appreciation classes alongside Jazz or Classical counterparts. Harvard University even created the Hiphop Archive and Research Institute this year. More importantly, hip-hop has found new ways to tell its own story! 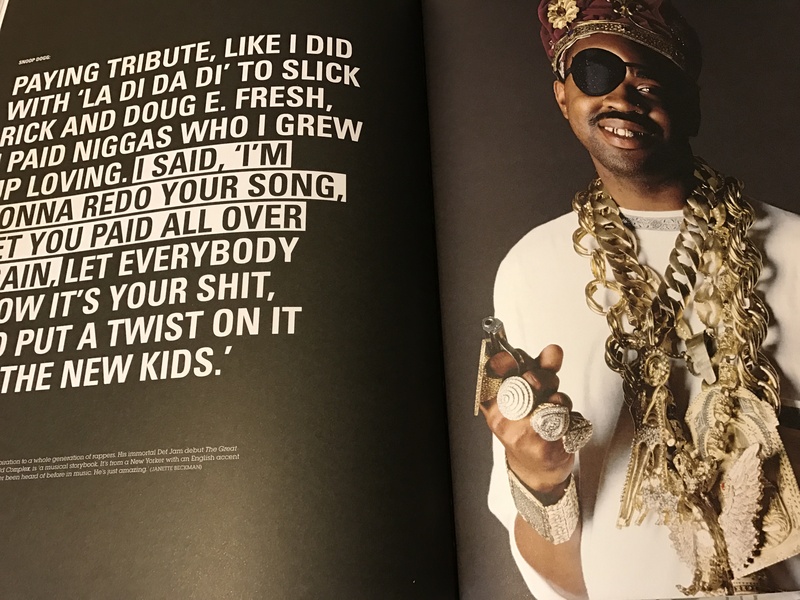 After decades of putting their reality on wax, many rappers, DJs and music executives have found books to be an important outlet for telling their complete history. DJ Semtex, born John Fairbanks, has been a hip-hop DJ and radio host since the early 1990s. His love for hip-hop and crazy work ethic helped created what he is today – one of the most influential international players that the genre has. He has interviewed almost every hip-hop star that made it to the UK, broke numerous acts with his DJs and ushered the music to the English mainstream through the BBC. According to his publisher Thames+Hudson, he’s now the director of artist development at Sony Music! 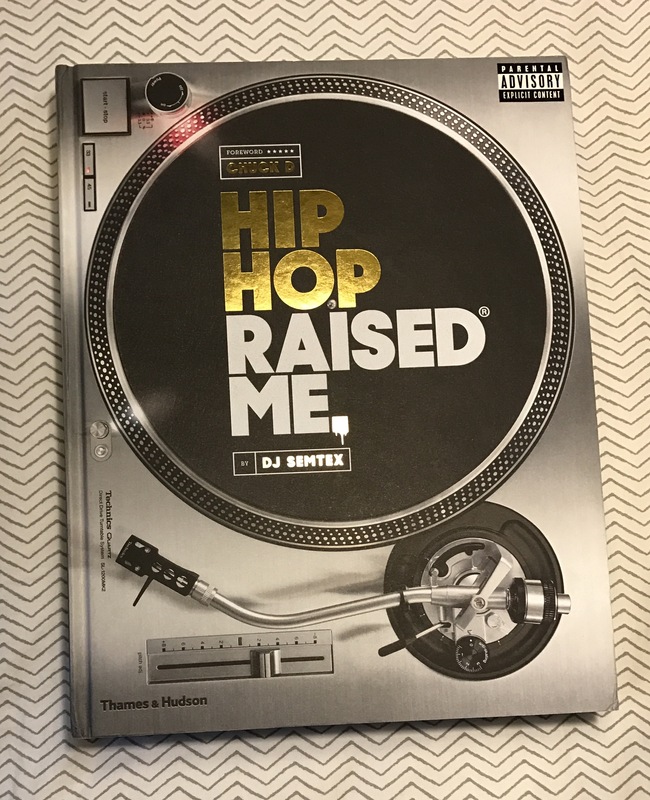 Hip Hop Raised Me is DJ Semtex’s latest contribution to the Culture. He really made an unbelievable collection of hip-hop history, an important gallery of anyone who’s anyone and a must-have for any music fan. With photographs by Martha Cooper, Henry Chalfant, Eddie Otchere, Normski, Janette Beckman, Chi Modu, Nabil Elderkin, and Mark Humphrey, DJ Semtex tells the literal history from DJ Kool Herc to Drake with extra social commentary and analysis. 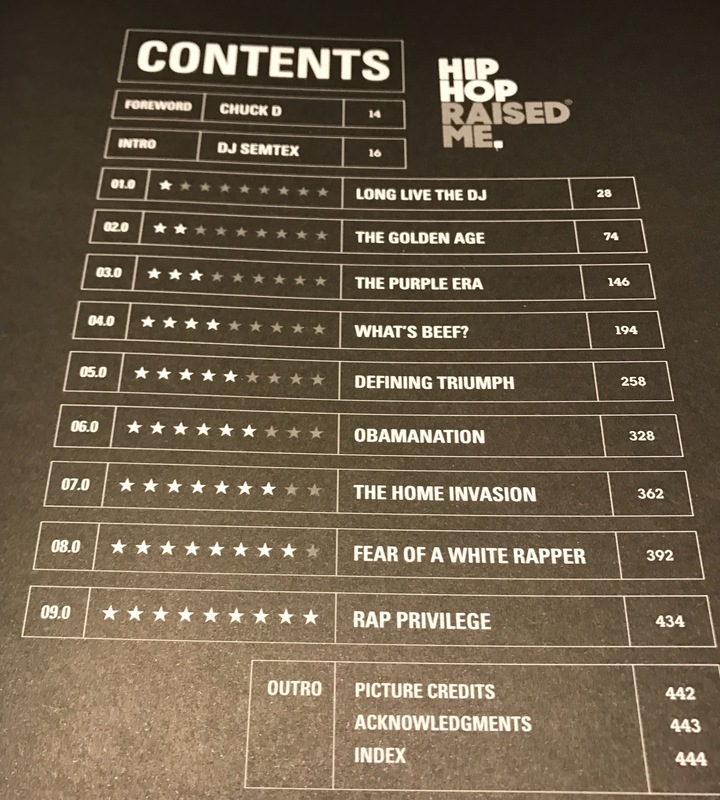 Semtex breaks the book into 9 sections from “The Golden Age” to “Obamanation” to “Rap Privilege.” He tackles difficult topics like race and gender in hip-hop but also lends time to the less serious, but still important, issues including business, fashion and competition. The book features a forward by the Hip Hop President, Chuck D of Public Enemy. 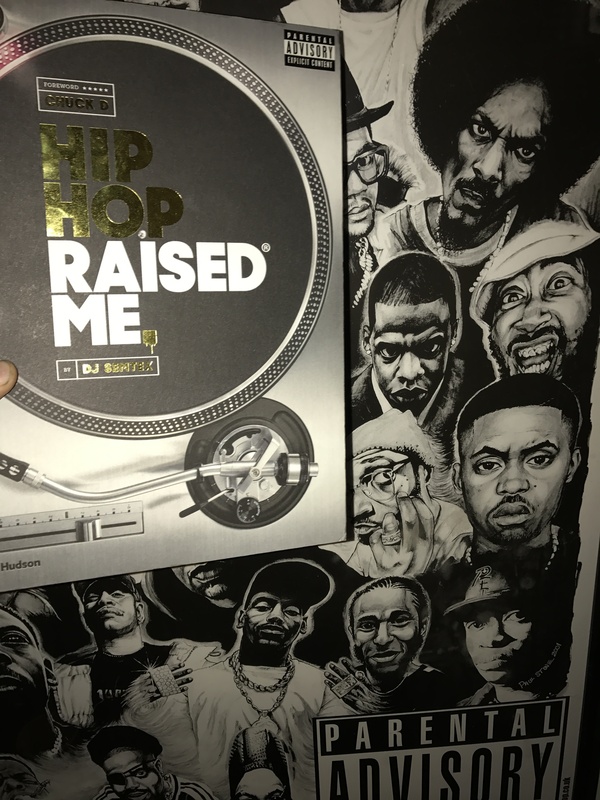 Hip Hop Raised Me is available now at most retailers. 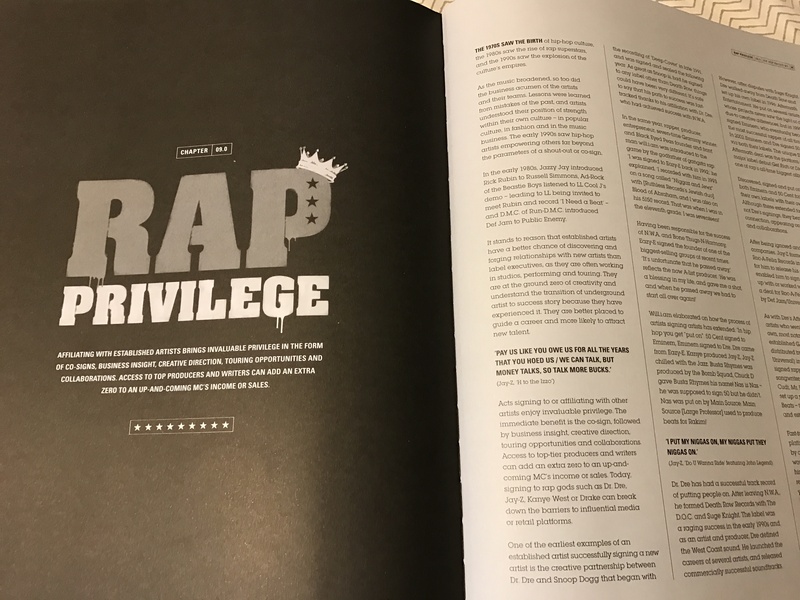 Grab a copy featuring excerpts from interviews with artists like Eminem, the Wu-Tang Clan, Jay-Z, Public Enemy, Kanye West, Nas, 50 Cent, Nicky Minaj, Pharrell, Odd Future, Drake and more. You can also read a chapter on Medium now too!